You get a cover! 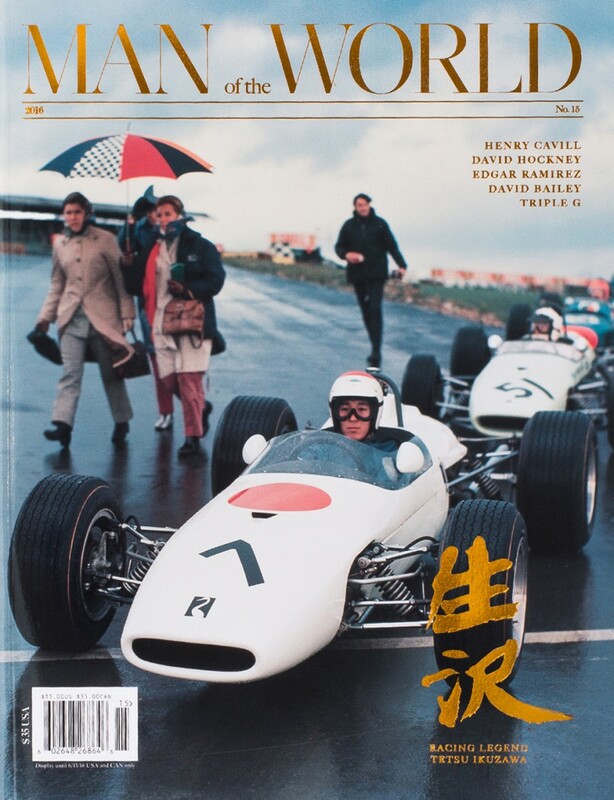 You get a cover! You get a cover! Everybody gets a cover! 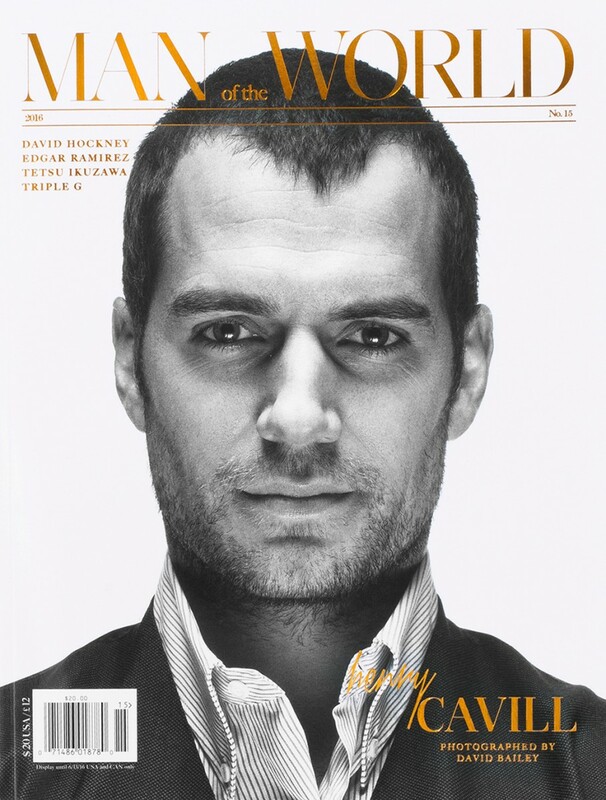 The latest edition of quarterly Man of the World is on stands now with four alternate covers. 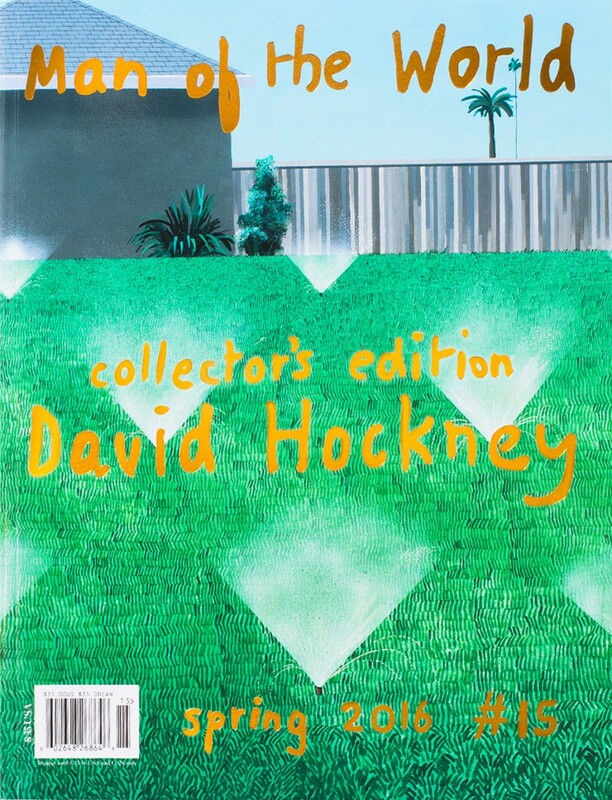 The legendary David Bailey shot Superman Henry Cavill for one black and white cover while another legend, David Hockney, created a special collector’s edition, which continues MOTW’s impressive collaboration with artists such as Ed Ruscha and Julian Schnabel. 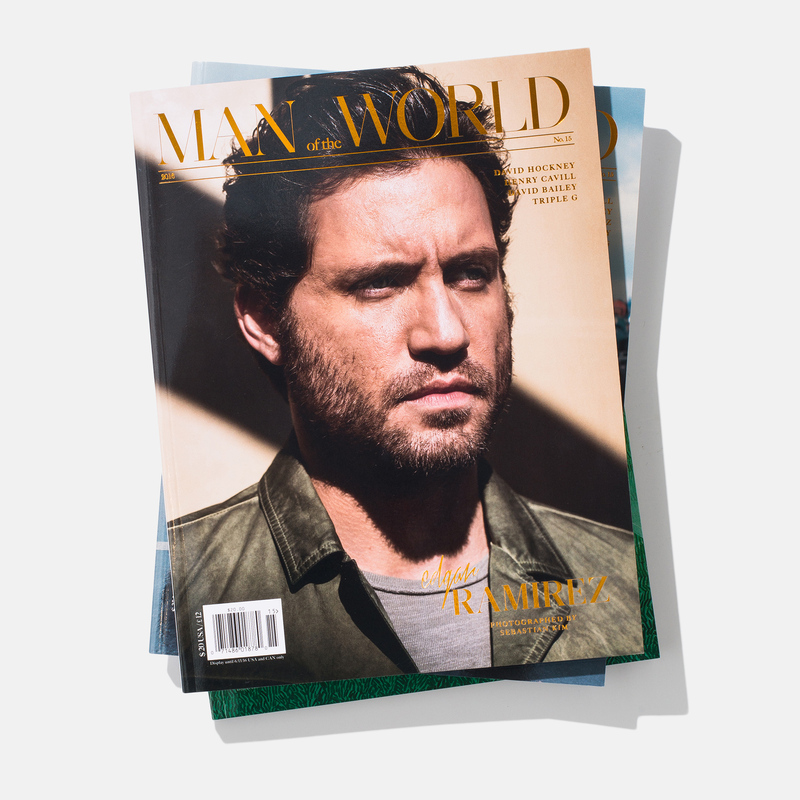 The additional covers show Edgar Ramirez (shot by Sebastian Kim) and Tetsu Ikuzawa, the first Asian driver to compete on the European circuit. You can order your copy (or all four) HERE.